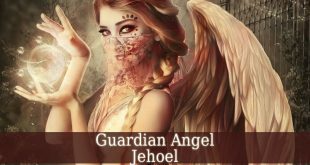 Guardian Angel Imamiah – also known as the angel of recognition of errors. 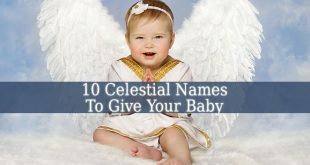 First of all, his name means “God Hidden In The Darkness”. 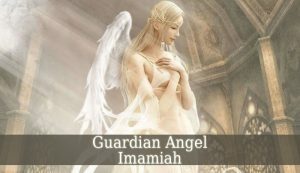 In Judaism, Guardian Angel Imamiah is one of the Elohims. 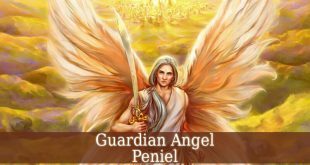 Therefore, his superior is Archangel Raphael. But in Christianity, Imamiah is a Principality. 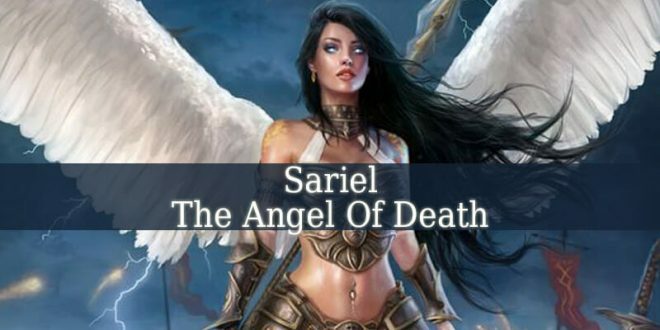 So, his superior is Archangel Haniel. 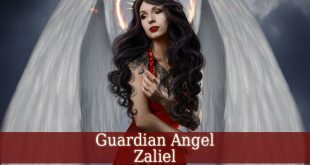 Guardian Angel Imamiah is the divine angel of errors. He guides you to recognize your own errors. 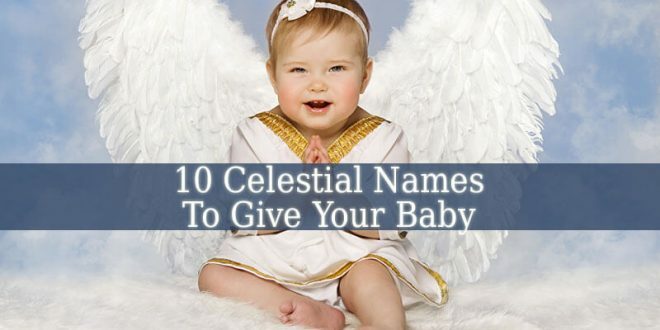 Just like Angel Mitzrael. He also help you to expiate and repair your errors. And he makes sure that you pay for your errors. 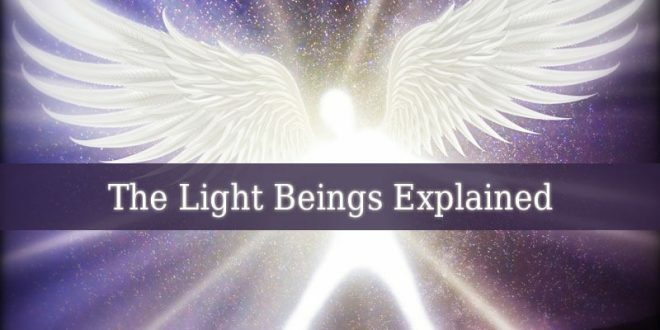 Therefore, he is also the angel of karma. He reveals you your karma. 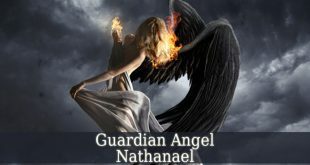 Imamiah fills you with emotional strength, courage and vigor. So, you can face easily your tasks in life. He also brings consolation in hard times. 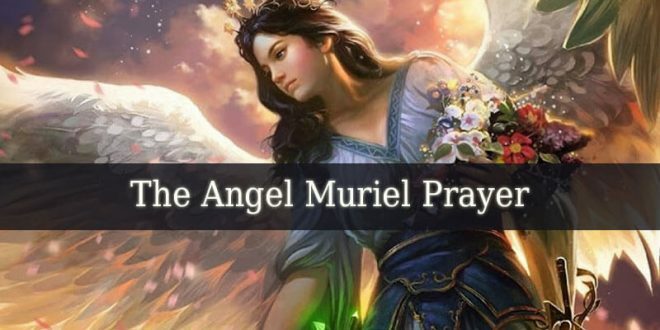 This beautiful angel supports you and takes care of you in difficult periods. Angel Imamiah fills you with charisma. He restores your faith in yourself and your self-confidence. He also improves your social life. And brings harmony and peace into every plan of your existence. He brings patience, simplicity and humility. So you can get free from the inner prison of your own emotions. 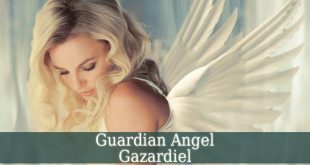 The days between December 08 and December 12 represent the influential period of Guardian Angel Imamiah. 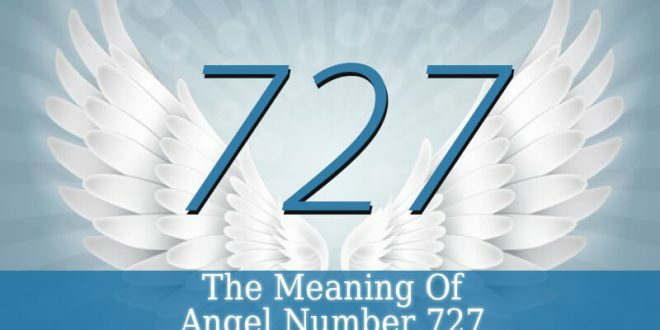 Therefore, if you were born in this period, then your life and personality are influenced by the angel of rectification. So, you are very patient and full of courage. And you possess a very strong temperament. You adore to work and to create beautiful things. The best job for you has a strong connection with beauty and art. You love the esoteric teachings and their symbols. You try to keep every negative energy far from your home. And your wisdom will make it an easy process. You respect others deeply. And you want to be respected too. You have a very lovable character. Which attracts others. Your noble actions bring inspiration to others. And you always learn from your mistakes. Because every mistake has its lesson. The mistakes and errors bring wisdom and experience. And they also strengthen your soul. You have the wisdom to fix any error in your life. 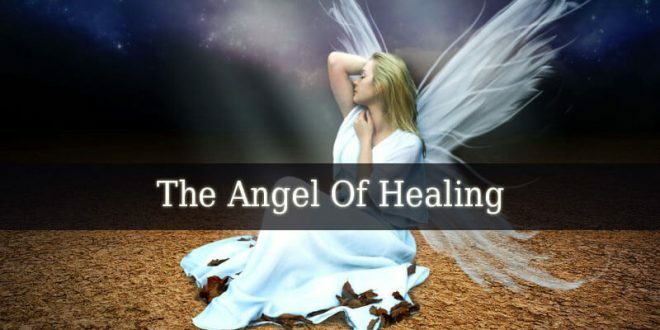 Because every situation, any hopeless it may seem, can be fixed somehow.